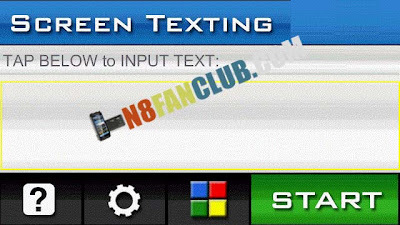 New way of texting is here! Use your whole screen to scroll your own message and send it that way to the world. Say hey to your friends or people you don’t even know. Advertise your web page anytime and anywhere or simply show your feelings to anyone you like.